With summer being just around the corner, all of us are busy making plans for the season. 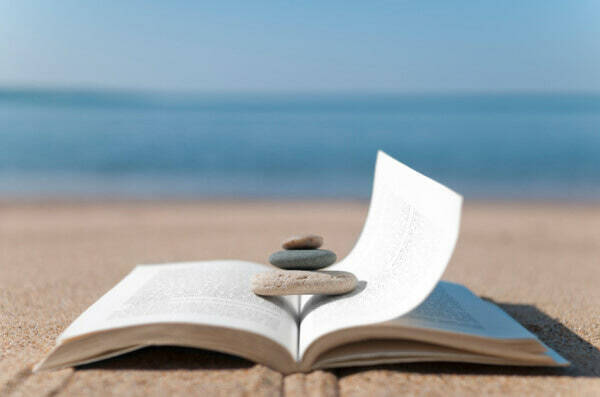 And if you are a fellow bookworm like us, we know your plans include making your to-be-read list for summer. Can’t help it, right? But just in case you haven’t made your summer reading list yet, here are some books you should definitely add to it! 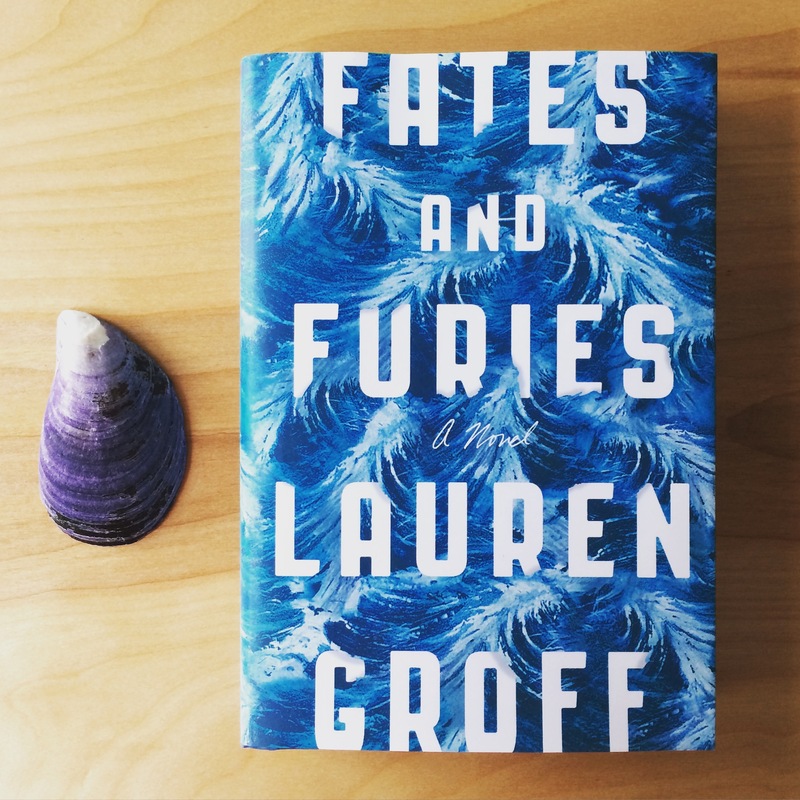 Fates and Furies by Lauren Groff Following the story of a marriage over the course of twenty four years, Fates and Furies is going to keep you hooked, even once you are done reading it! 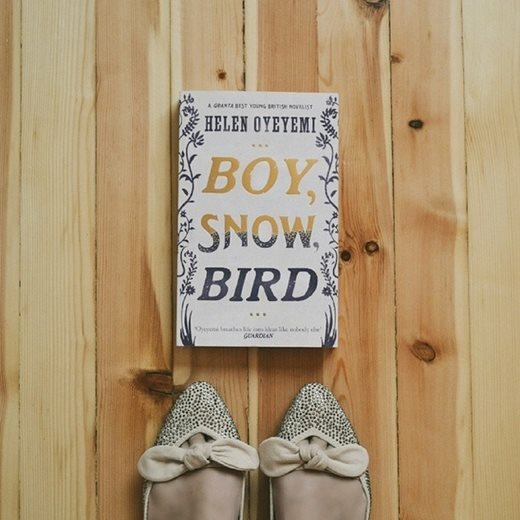 Boy, Snow, Bird by Helen Oyeyemi A take on Snow White, this masterpiece is one of the most captivating books we have read recently. It has everything you love about fairy tales combined with Oyeyemi’s brilliant storytelling skills. 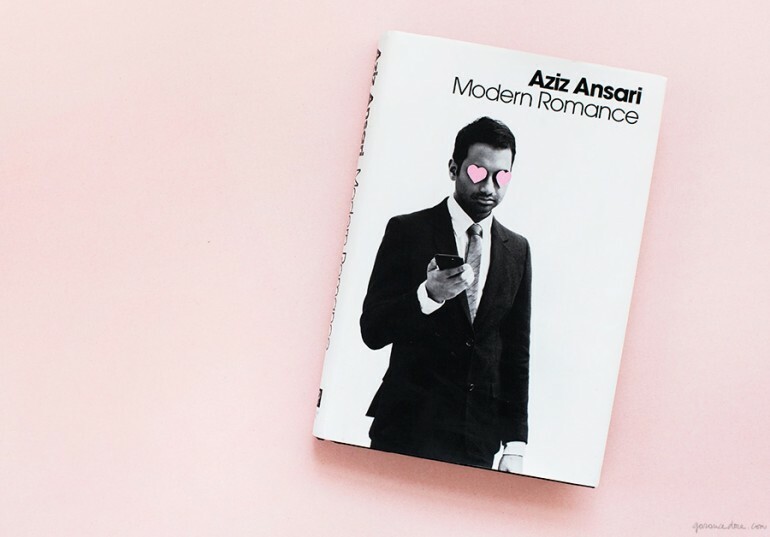 Modern Romance by Aziz Ansari We know you don’t need any introduction to this one. But in case you haven’t had a chance to read Modern Romance yet, we suggest you do so. And knowing Aziz Ansari, expect to laugh out loud! 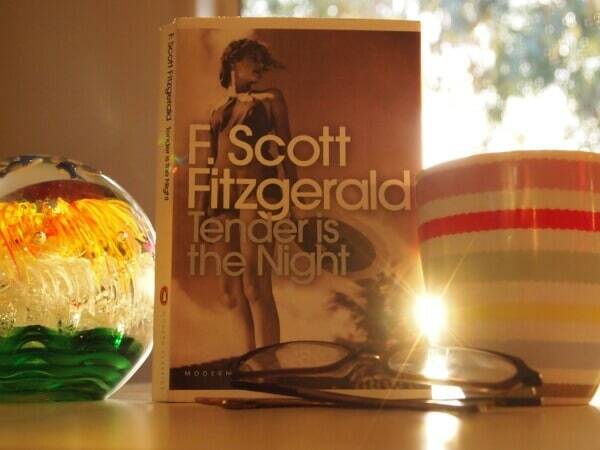 Tender is the Night by F. Scott Fitzgerald Sometimes it’s good to go back to the classics and what better than a Fitzgerald book to do so? Tender is the Night is one of the best books to read (or reread!) during the summer! 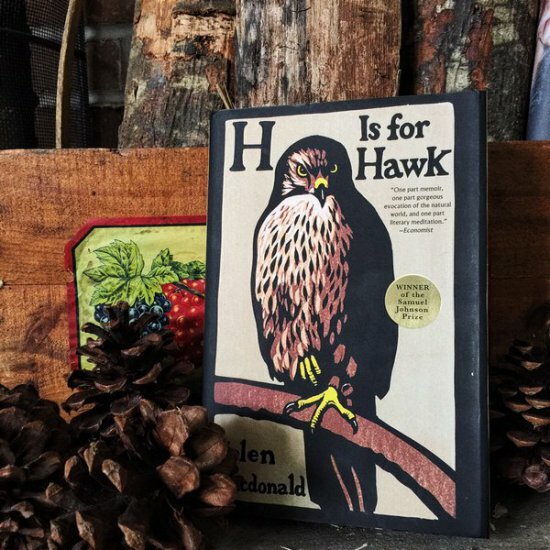 H is for Hawk by Helen Macdonald A book that has moved people all over, H is for Hawk is a book you absolutely (and we mean this) do not want to miss out on! Unlike anything we have read before, this book is mind-blowing to the core! 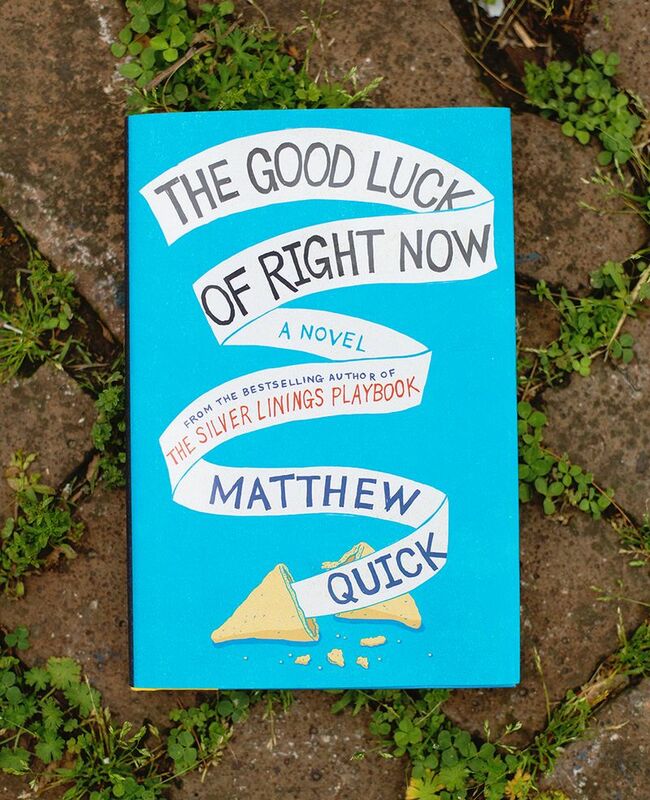 The Good Luck of Right Now by Matthew Quick While finding answers for life’s many dilemmas, Bartholomew Neil finds a letter by Richard Gere (!) in his late mother’s belongings. What follows is an inspiring story that will have you entertained throughout the season! 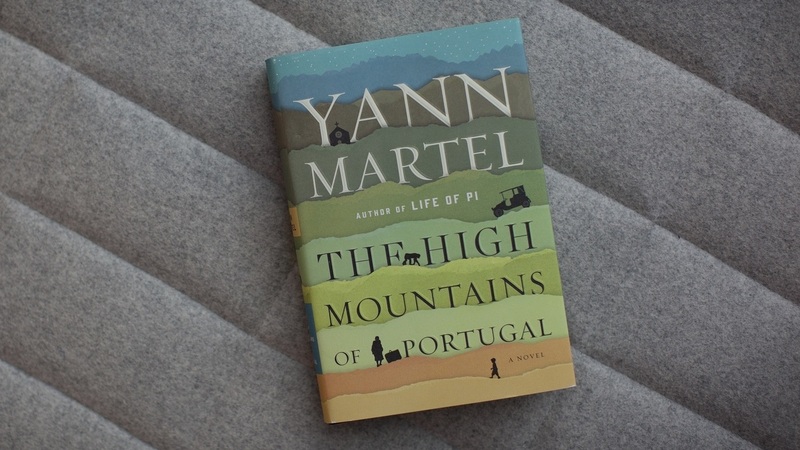 The High Mountains of Portugal by Yann Martel From the mind that gave us Life of Pi, here’s another book that’s going to grip you. If there’s one book you should read this summer, make it The High Mountains of Portugal. Oh, this one has a chimpanzee in it!